Bring the whole family out, Raft Browns Canyon National Monument! Locally owned and operated, we are your trusted source for the best in Colorado white water rafting! Looking to escape into the Colorado backcountry this summer? Look no further! We offer activity packages with rafting, kayaking, horseback riding, zip-lining, fly fishing and much more! 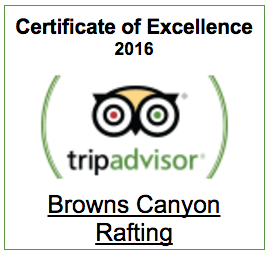 Here at Browns Canyon Rafting, we are dedicated to making our guests feel like family while providing them with amazing memories for years to come. 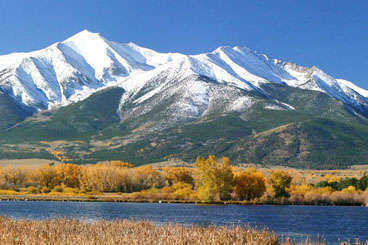 Whether you are on a Colorado Rocky Mountain vacation or you are a Colorado native, you’re our number one priority. Our Buena Vista rafting headquarters is your trusted source for Colorado adventures. We specialize in fully customizable Colorado rafting adventures on the Arkansas River out of Buena Vista, Colorado, as well as on Clear Creek out of Idaho Springs, Colorado. We also offer inflatable kayak trips (duckies), hard shell kayak lessons, combination trips and other activities such as zip lines, horseback rides and ATV rentals. Half day, full day, and multi-day trips available. 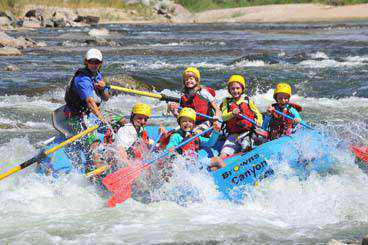 Browns Canyon Rafting is your go to outfitter for Buena Vista rafting! We are a personable, guide owned and operated company committed to giving our guests the best experience possible with fun, safety, and quality as our top priorities. 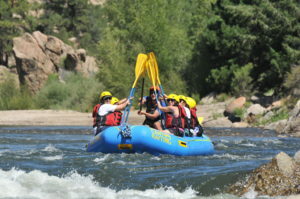 Our professionally trained and knowledgeable river guides make the difference here at Browns Canyon Rafting; their dedication to your safety and detail will give you a unique Colorado white water rafting experience with Browns Canyon Rafting. Whether you’re a family looking for a calm, scenic Arkansas River rafting trip or you’re an adventurous thrill seeker looking for big drops and drenching waves, Browns Canyon Rafting has a Colorado rafting adventure that’s perfect for you! Our Buena Vista rafting headquarters is your trusted source for Colorado adventures. Where are you coming from? Learn more about your Colorado Springs rafting or Denver white water rafting trip planning here! We also service the following areas: Boulder, Fort Collins, Keystone, Frisco, Copper Mountain, Breckenridge, Vail, Beaver Creek and Aspen. 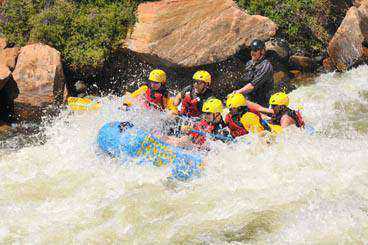 White Water Rafting in Colorado is an experience of a lifetime! We offer Colorado rafting trips for all ages and abilities. Come out and enjoy the adventures of rafting Colorado’s whitewater! 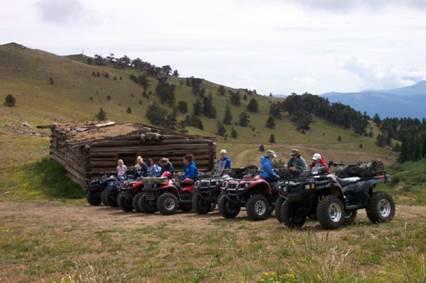 Choose from one of our Combination Adventure Packages or build your own Combo! Just call an adventure specialist, and we will guide you step by step through your next Colorado outdoor vacation! Inflatable kayak trips are a fun, exciting and a memorable way to experience Colorado’s white water! We show you the skills and put you in control as you paddle down river.